Really good-value-for-money ... 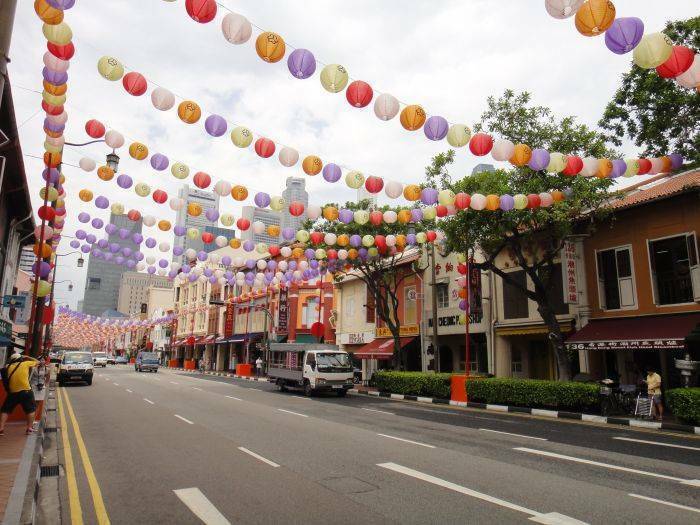 Ideal location for tourist @ chinatown and centre of Singapore make it easy to travel everywhere. 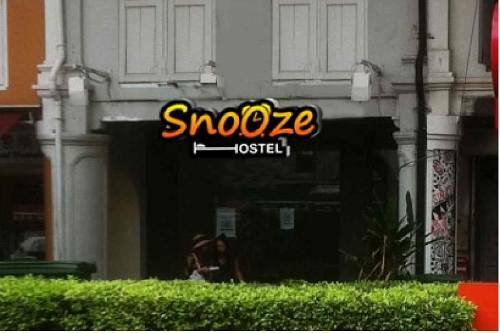 Doors opened since November 2012, Snooze Hostel is a quaint and cosy 2 storey shophouse establishment with 44 double decker beds in themed rooms. Guests can check in anytime at the 24hr reception, and luggage can be stored up till 9pm on the same day of checkout. With a tight security system in place, guests can sleep in peace on orthopaedic 8” premium mattresses, in the comfort of a fully air-conditioned environment. With guest convenience in mind, Snooze is situated right in the heart of Chinatown and is easily accessible by taxi, bus, MRT or even on foot. Minutes away from several local attractions means guests can visit locales like the Maxwell Market, Buddha Tooth Relic Temple, Sri Mariamman Temple and Chinatown Heritage Centre without having to tire themselves out by travelling. Guests can spend the day soaking in the hustle and bustle of Chinatown, and unwind in the evening with popular nightspots like Boat Quay, Clarke Quay and Tanjong Pagar within walking distance. 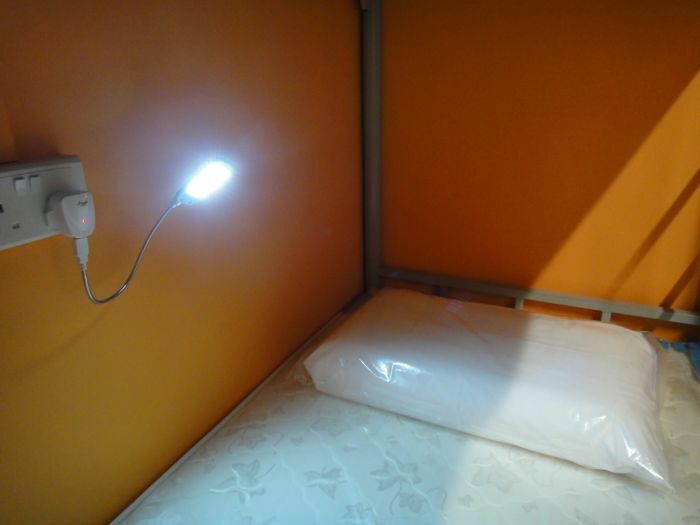 Started because of owner Grace Too’s passion for hospitality, Snooze aims to build a brand name that is synonymous with cost-effective, comfortable accommodation. In time, she hopes to expand across Asia and bring her brand of service and cost-effective quality to travellers from around the world. 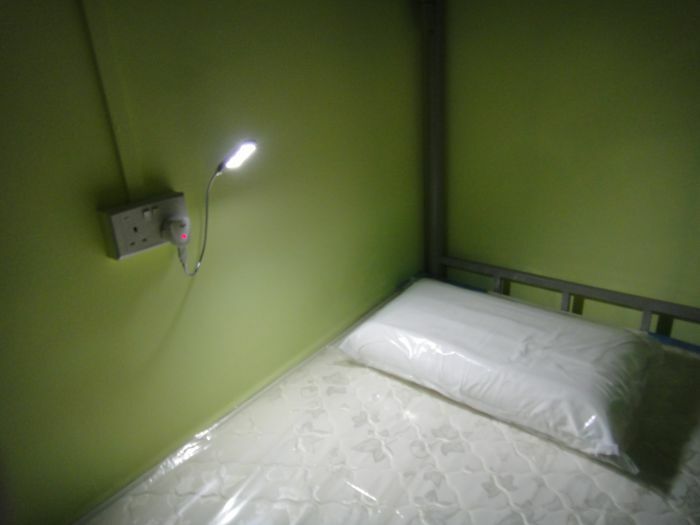 Additionally, our hostel is easily accessible by public transport, and there is never a problem getting around. The reception desk is open until 22:00. If you are checking in after 22:00, please leave a note during booking. Special arrangements will be made. 1 day notice other else first day will be charged to guest credit card. Cash Payment upon check in. - The Changi Airport MRT station is located in the basement of either Terminal 2 or 3 of the airport. Board the train heading towards Tanah Merah. At Tanah Merah station, alight and board the train heading to Joo Koon station from Platform B (East West Line). 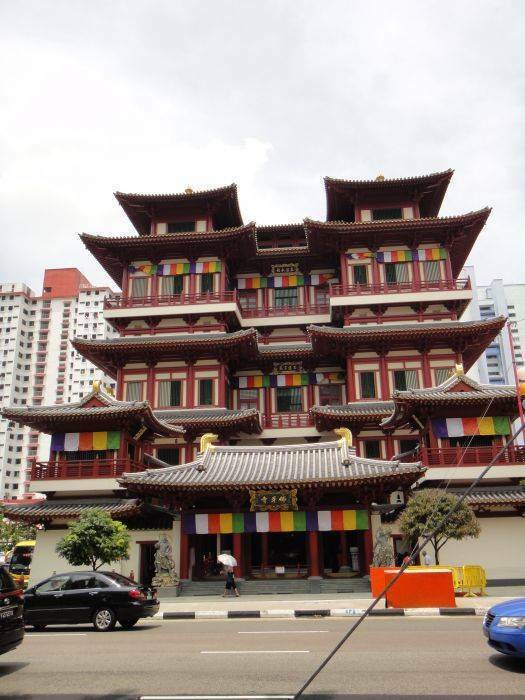 Walk along Pogoda Street till the end, turn right at the South Bridge Road junction, look out for Buddha Tooth Relic Temple. We are opposite the temple. The Changi Airport MRT station is located in the basement of either Terminal 2 or 3 of the airport. Board the train heading towards Tanah Merah. - At Tanah Merah station, alight and board the train heading to Joo Koon station from Platform B (East West Line). 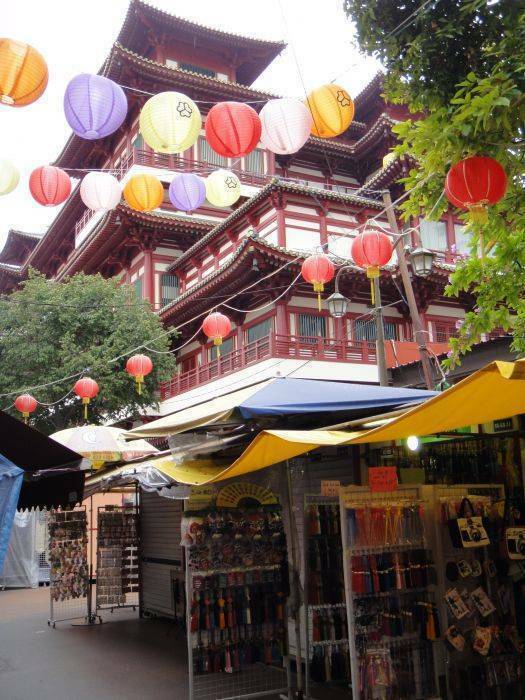 - Walk along Maxwell Street, turn right at the South Bridge Road junction, look out for Buddha Tooth Relic Temple and Maxwell Market. We are along the way down towards Erskine Road.